The sun isn't setting yet on the once famous Sandy Kominsky and his longtime agent Norman Newlander. Academy Award Winners Michael Douglas (Kominsky) and Alan Arkin (Newlander) star as two friends tackling life's inevitable curveballs as they navigate their later years in Los Angeles, a city that values youth and beauty. Both comedic and emotional, The Kominsky Method is an 8-episode, half-hour single camera show created by 8-time Emmy Award Nominee Chuck Lorre. 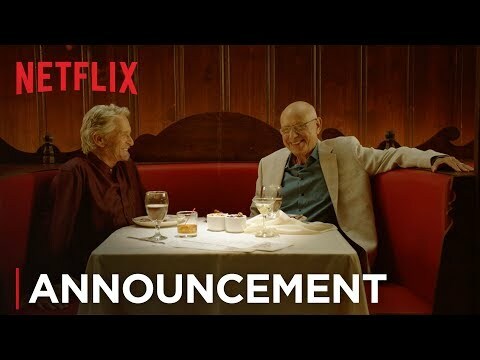 The upcoming The Kominsky Method Season 2 Netflix release date is 2019 in the US and the UK. Notify me when The Kominsky Method Season 2 is available.